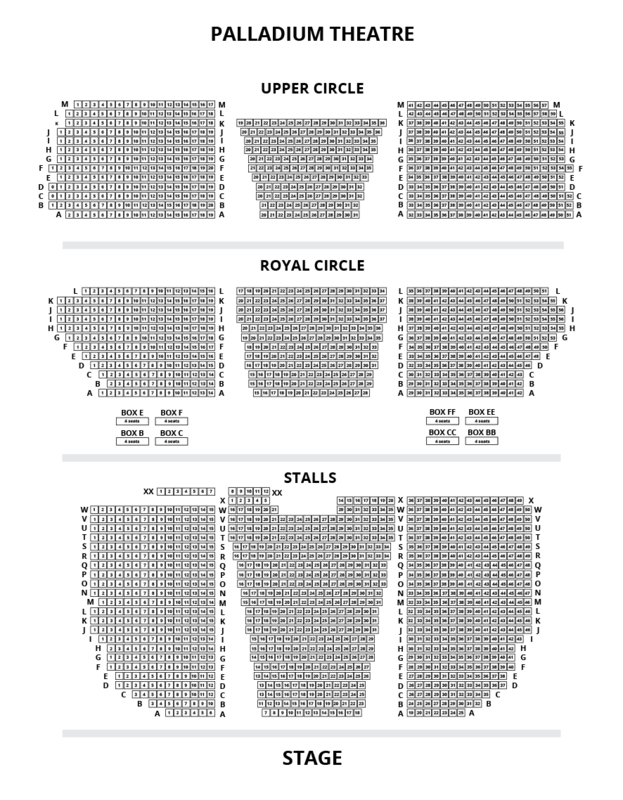 We do not curently have theatre tickets available for Ani Difranco This could be because we have simply sold out or it could be that this show is no longer running. The information on this page remains purely for historical and informational purposes. 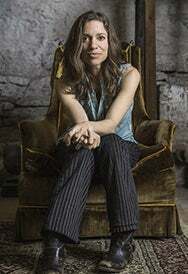 Widely considered a feminist icon, Grammy winner Ani DiFranco is the mother of the DIY movement, being one of the first artists to create her own record label in 1990. While she has been known as the “Little Folksinger,” her music has embraced punk, funk, hip hop, jazz, soul, electronica and even more distant sounds. Her collaborators have included everyone from Utah Phillips to legendary R&B saxophonist Maceo Parker to Prince. She has shared stages with Bob Dylan, Bruce Springsteen, Pete Seeger, Kris Kristofferson, Greg Brown, Billy Bragg, Michael Franti, Chuck D., and many more. She will be releasing a new album Binary in 2017.